With the holidays approaching people are starting to prepare for online shopping season. Most are aware of the great deals that are available this time of year and it would be silly not to take advantage of the great discounts most online retailers will offer. How Cyber Monday came to be? Back in the days of dial up internet, people were eagerly awaiting Monday to do their shopping from work computers because that was the only way to get fast internet speeds and some retailers offered deals after the Black Friday weekend. Whether that was happening on mass scale or not, retailers noticed the trend and started offering better deals. The dial up days are long gone and now most retailers wouldn’t miss a chance to seize the day and earn even more profit and with fast internet being widely available everywhere, many shoppers prefer to do their shopping online, from home, their mobile device or tablet. What can you expect on Cyber Monday? Each year, retailers expand and prolong their offers, many of which are starting as early as Thanksgiving Day, which will give you plenty of time to find and nab those juicy deals you’re looking for. In case you’re busy during the Thanksgiving weekend, Monday is an ideal time to make up for the missed shopping opportunities and in many cases find even better deals. 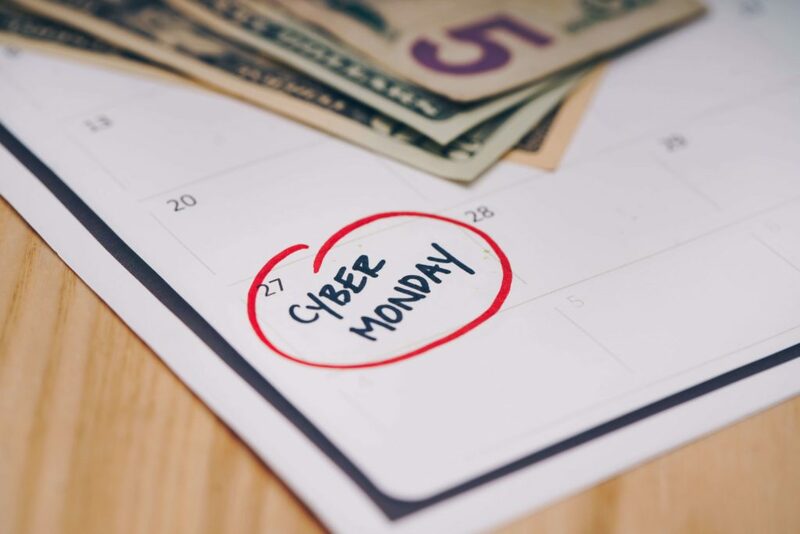 Despite Black Friday being the unofficial king among shopping days, many retailers, especially the ones focused on online shopping, choose to save their best deals for Cyber Monday. 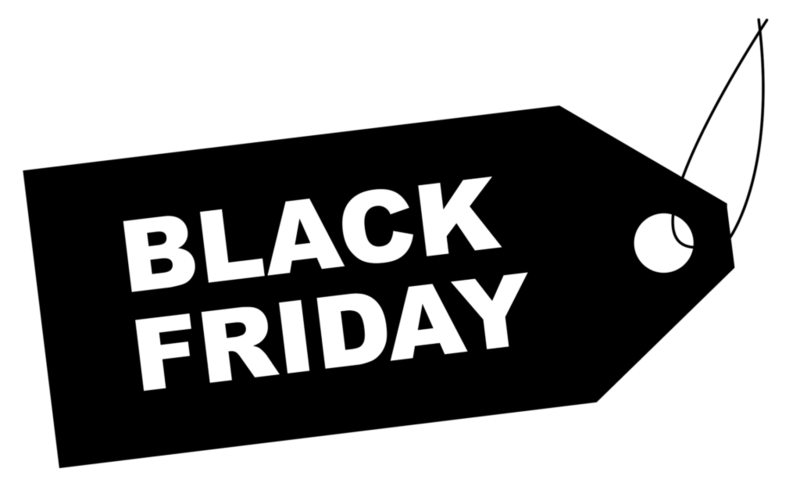 While excellent deals on things like tablets, smartphones, 4K TV’s and other electronics are to be expected, many retailers will also focus on smaller items that sometimes get overlooked on Black Friday due to people focusing on getting their big purchases first. 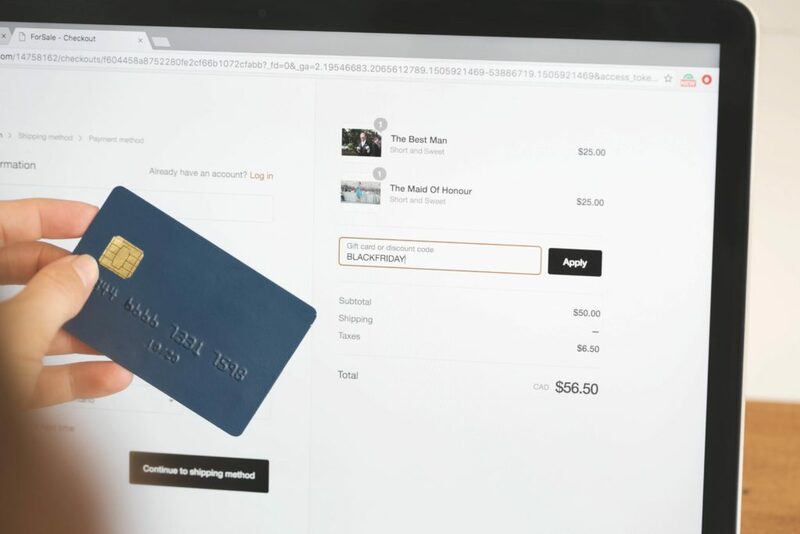 If you’re an avid online shopper, check out membership programs and loyalty cards. If you’re not ready to shell out cash for them, don’t give them up just yet. Some of them offer free trials. Amazon Prime is something we recommend checking out. Another thing are the gift cards, some stores offer discount if you spend a certain amount of money or load up your gift cards for the first time. Online shopping offers a lot of benefits and it’s by far the most convenient way of shopping today, allowing you to shop from the comfort of your home and avoid crowded stores or long trips altogether. While it may seem convenient to save your personal info for further purchases, if the retailer’s site gets compromised, your account info might be in danger and you may end up losing money, so it’s best to never store personal info on retailer’s website, especially not your credit card number. Saving a username or a password is fine though. Some shoppers tend to overlook this and end up paying more than they initially thought. When shopping for items online, make sure you check the shipping price. Most retailers allow you to filter the results to include shipping costs, so that might be a good idea to get the accurate cost on the items you’re buying. When shopping online, be sure to check the return policy. It contains information of who is financially responsible for the return shipping as well as the time frame in which you can return the product. If you’re not paying attention you might end up with a product that is very costly to return, to a point that it just doesn’t pay off doing it and you end up stuck with something you don’t want. While you may be accustomed to using a certain store or a website, it’s always recommended to explore other places too. The convenience of online shopping allows you to quickly find and compare the prices of the product you’re interested. This can save you money and help you get the most for your buck. While it might be convenient to shop from a local cafe, you should always avoid sharing delicate private information on a public network. You never know when a hacker might be lurking and some of them specifically target insecure or public connections. Be patient, wait until you get home to your private network. A lot of people skip this step, but you really shouldn’t. If the product is bad, people will express their anger, so to avoid really bad purchases, learn from other people’s mistakes. Most accurate reviews are the ones that give the product a middle of the road review, taking into consideration both the flaws and the qualities so it’s recommended to pay attention to those. We all love Christmas. For many of us, it’s the favorite time of the year. Most like to treat their loved ones and themselves with gifts. It’s easy getting swept up by the holiday mood and ending up spending way more money than planned. When using this type of card, with every purchase you make, you’ll get a percentage back, usually around 5%. 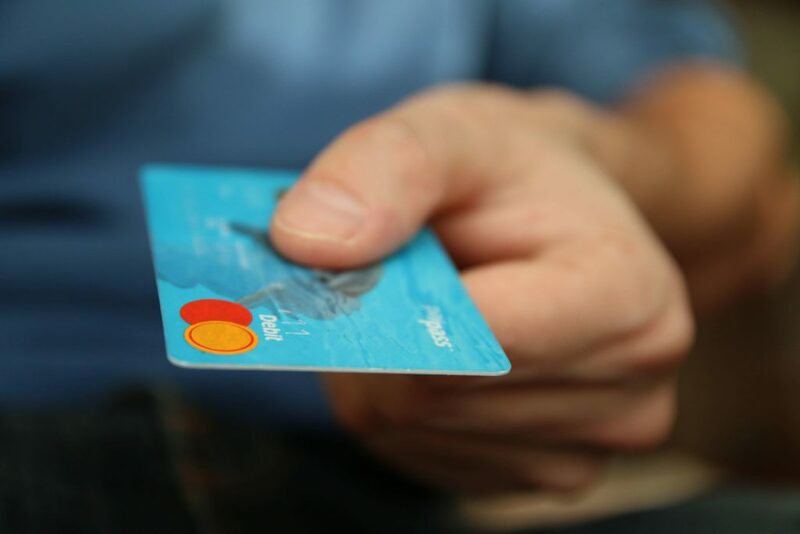 This immediately makes shopping cheaper and on top of the already available discounts, however make sure you have a debit card to repay the debts at the end of every month as you may end up paying big interest. Going to the store during Christmas is a great experience for a lot of people. Everything is decorated, the displays are packed and you can feel that Christmas mood in the air. But if saving money is your priority, check out amazon and other online retailers as they’ll probably offer similar if not better deals on the items you want. 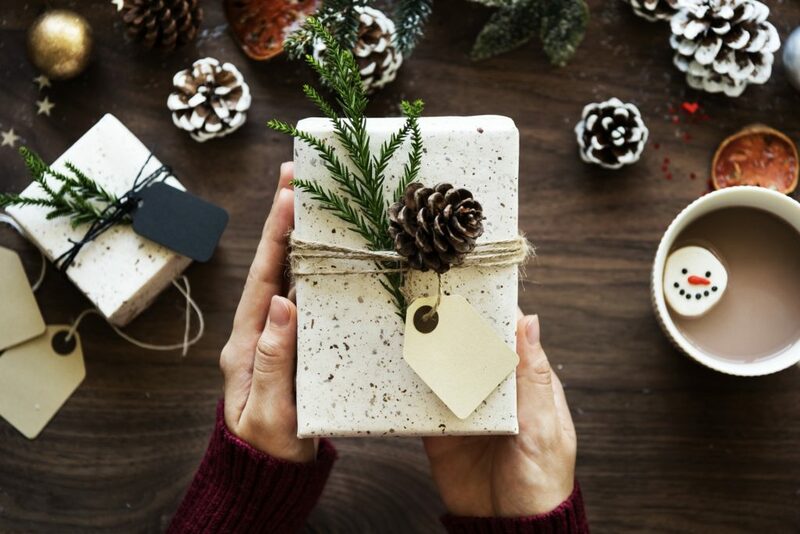 Buying a present for a loved one, family member or a friend is very gratifying, but there is no need to spend insane amounts of money on each present. Remember, it’s the attention that counts. Many stores have loyalty cards. If you’re smart, you can save them throughout the year and score a nice discount when it counts the most. Make a list with all your family members and friends, dedicate an approximate amount of money for each of them and list possible gifts. 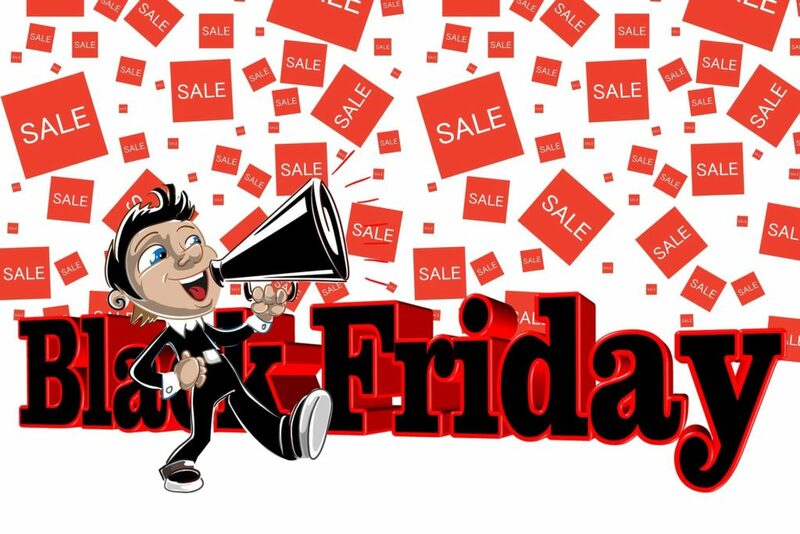 Whether you are brave enough to hit the stores on Friday, or you prefer online shopping and Cyber Monday, these two days offer significant discounts and are definitely a valuable pit stop for a lot of shoppers. Don’t wait a few days before Christmas to start your shopping. Starting early will give you enough time to wage prices and find the exact items you want without having to resort to last minute purchases. While online shopping has seen a massive surge in the past few years, in store shopping still remains dominant in profits and a lot of people prefer to have a more hands on approach to their shopping. 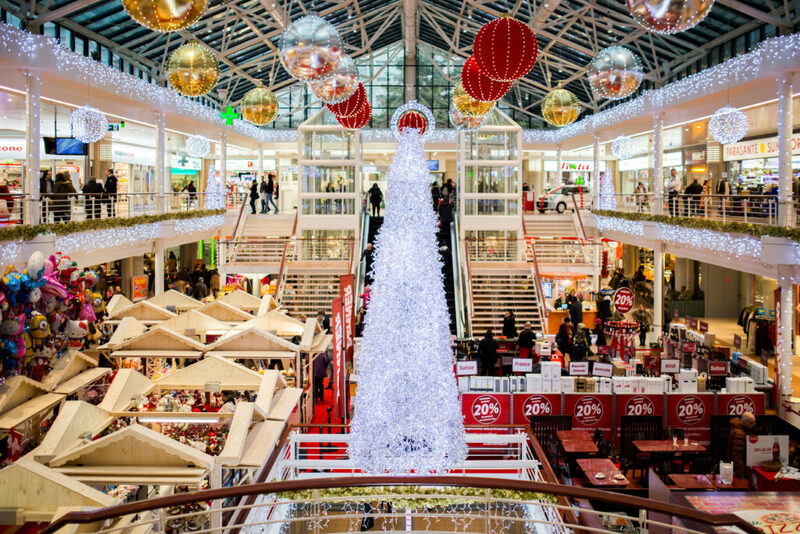 Whatever your preferred method of shopping is, with the holiday season approaching, it’s good to get informed about the pros and cons of both. It’s easy and convenient: You can do your shopping from the comfort of your home, you can compare prices between different stores, and find more deals faster. It saves time: Going to the store requires you invest certain amount of time, you have to consider the working hours of the store, gas money, and your working hours. Shipping prices: Depending on your location, shipping something can be far too costly to be worth buying, not to mention having to return the product if it doesn’t meet your requirements. Can’t physically evaluate product: Sometimes looking at a picture is just not good enough. Even though you can find many reviews and information, it’s still better to actually see or test some of the items in person before buying. Privacy issues: Online shopping requires you to share your private information with the store, giving them your email and then being spammed with their marketing. Also, if you’re using an insecure connection your data might get hacked or compromised. You can see and try the product before buying: This is especially relevant to items like clothes or furniture, but it’s generally better to see what you’re buying. Salespeople: You have a real person you can talk to, get more detailed information or even try to haggle and get a better price. You get relevant first hand recommendation and advice. No waiting: While online shopping is more convenient, you still have to wait for your item to get shipped. When you buy in store, you leave with your desired product immediately. You need to travel to the store: This can sometimes mean dense traffic, gas money and wasted time and nerves. With online shopping you never have to leave your home. You end up spending more than you planned: Marketing techniques used by stores can sometimes make you buy stuff you haven’t even planned to. You see something, you want it but know you don’t need it, but you can’t help it. That’s the goal of their in store marketing. Crowds: Sometimes going to the store can mean long lines and dense crowds especially when you’re shopping during the holidays and days like Black Friday. If you’re an avid, conscious shopper that aims to find the best deals and save the most money, you might wonder when it’s best to do your shopping. Traditionally, the holiday season is the busiest time of the year, both by the amount of money spent, and the number of shoppers. For years, Black Friday has been the biggest, most important shopping day of the year, but recently, its throne has been rocked. Known for its crazy discounts, doorbusters and sometimes not so friendly crowds, the importance of this day has been diluted in the past few years. The main reason for it is the competition. 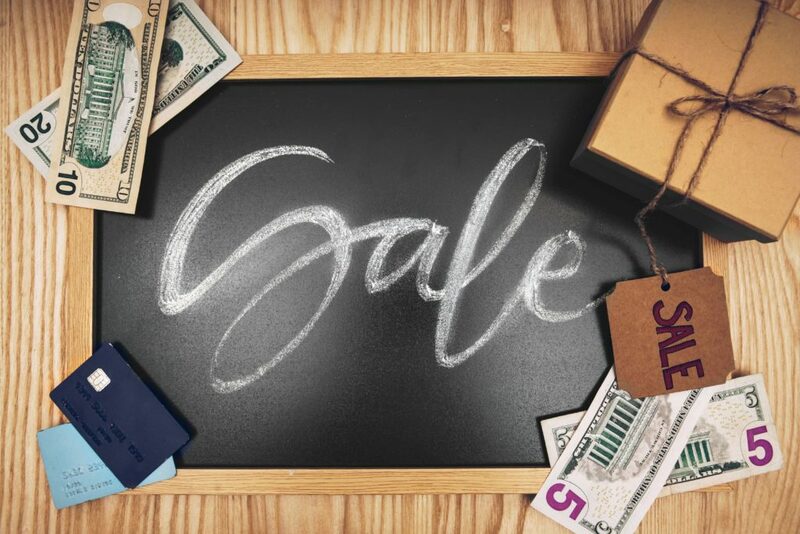 In order to gain edge over competition, retailers are offering massive discounts earlier and earlier each year in the never-ending combat for customers. These days, you don’t need to wait for the Black Friday to get those juicy deals. Most retailers are offering them throughout the whole Thanksgiving week. Not only that, but retailers are trying to offer lucrative deals all year long, reducing the importance the Black Friday once had. According to ShopperTrak, Black Friday sales saw a decrease of 12% compared to the previous year and the biggest shopping day this year is expected to fall on December 23rd. Don’t count Black Friday out just yet though, it will still draws massive crowds and offers some pretty sweet deals that are hard to pass. As expected, holiday season is the hottest time of the year to make those purchases you want and snag the items you’ve been eyeing over the year. But don’t rush, weight your options enjoy the attention and effort the retailers are investing to draw and please their potential customers. With the holiday season fast approaching, many of us are starting to make plans on finding the best deals on all the fun stuff we want and save as much money as possible. However, for a lot of us, getting organized can be difficult and we end up spending way more money than we planned or buying items we don’t really need. List all the people you want to get presents for, name the potential present ideas and dedicate the approximate budged. This will help you stay organized and not waste time figuring what to buy on the spot and keeping track of your budget. Most people wait for Thanksgiving to start their shopping, but many retailer’s put out great deals throughout the year. If you’re dead certain on the item you want to buy, looking for deals on it regularly can be a good idea as you may end up on a deal you can’t pass. Nowadays, you can easily find great online deals. Not only that, but you can also compare prices from various retailers and find customer reviews. Reading the reviews can be a good idea because it’s a great way of making an informed purchase and not ending up with a low quality product. If you see that a lot of people tend to be happy with their purchase, that’s a great sign that the product you want to get is actually worth it. When you decide on a product, be sure to compare the prices for major retailers before you jump the gun. Sometimes, being patient and dedicating time to research can be a great money saver for you. We all know what it is, it’s the biggest shopping day of the year. If you feel brave enough, you can hit the stores and try to snag one of those doorbuster deals. Due to the amount of interest and profit it generates, a lot of retailers are deciding to offer deals earlier, even before Thanksgiving. So be on the prowl for the whole Thanksgiving week and you’ll be sure to find some pretty sweet deals. There are many benefits to online shopping. It’s fast, convenient, you can find the best deals and prices and you can do it all at your own comfort from your phone or PC. However, with all the benefits it offers, it’s still important to make sure you follow certain unwritten rules to avoid getting tricked and make sure your shopping goes as planned. Use a secure computer environment. Use your own PC, your private network and Wi-Fi. Most places nowadays offer free and public access to the internet. While this may seem convenient, it’s best to avoid sharing your sensitive private information over such networks. If you really want to do some online shopping while you’re out or on the road, it’s recommended to use data provided by your own network provider. Be careful about the information you give out. Usually you’ll be asked to give out certain information like the method of payment, email address, shipping address, phone number and that’s perfectly normal. However, if the seller requires additional information like your driver’s license number, social security number or your bank account information, walk away and look for another seller. 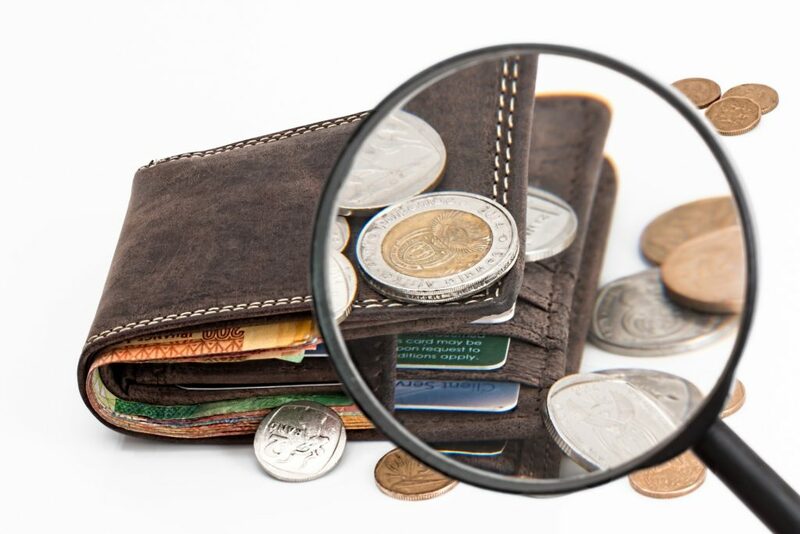 The federal law protects credit card users from fraud and limits individual liability to $50. Another thing you can do is to designate a credit card solely for online purchasing. If the card gets compromised, you can shut it down more quickly and without affecting your other transactions. On the page that requires you to enter your credit card number make sure it has https in the beginning and not just http. The “s” means the information is encrypted. There are many places online where you can shop, but generally it’s better to stick with known brands like Amazon and EBay. These sites are extremely trusted and offer almost 100% chance your purchase will go exactly as planned and that you’ll get the product you bought. In recent years, the availability of fast internet, along with smartphones and social media, has made online shopping see a surge. Online stores became highly competitive, not only against online competition, but also traditional brick and mortar stores. The ability to compare prices, look for deals from the comfort of your home and being able to read other customer reviews also made things easier and more compelling. Most retailer’s offer no shipping charges and some of them do not pass on sales tax, which can add up to substantial savings. All things considered we’re living in the golden age of shopping. Many online stores offer numerous deals and the offer is bigger than ever. 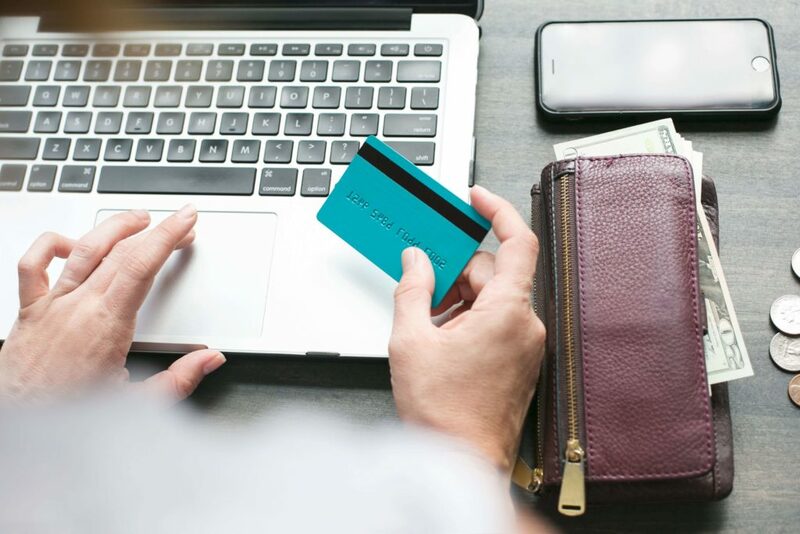 As a shopper, it’s good to have options and for those looking to save the maximum amount of money, it’s definitely worth checking out various places, both online and in the physical world.